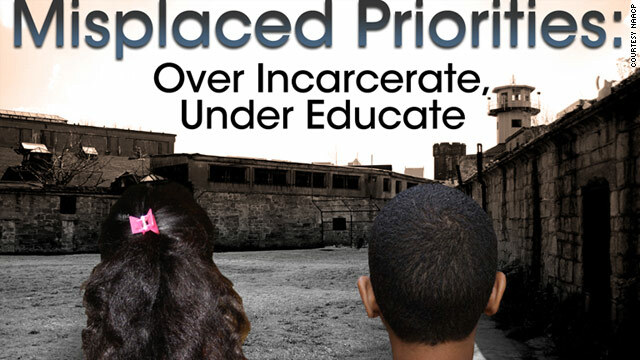 "Misplaced Priorities: Over Incarcerate, Under Educate" details the social and economic impact of runaway prison spending. Between 1987 and 2007, the nation's prison population tripled, growing by 1 million people. The United States accounts for 5% of the world's population, but locks up nearly 25% of the world's prisoners. Unsurprisingly, prisons have become a big budget item for many states. During the last two decades, state spending on prisons grew by 127%, six times the rate of spending on higher education.